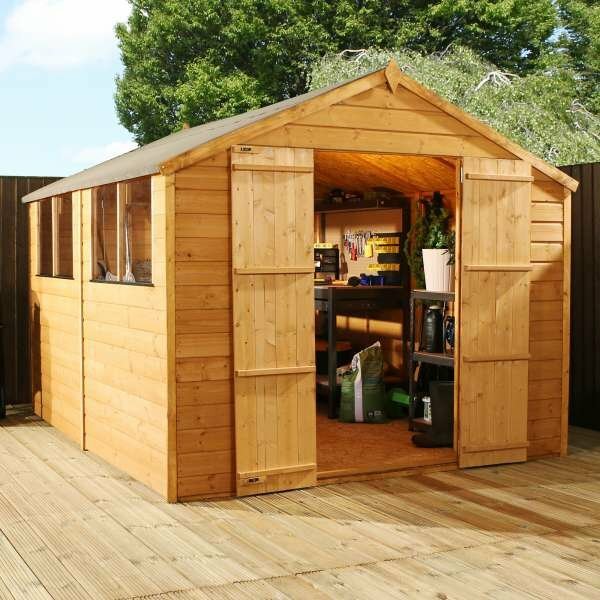 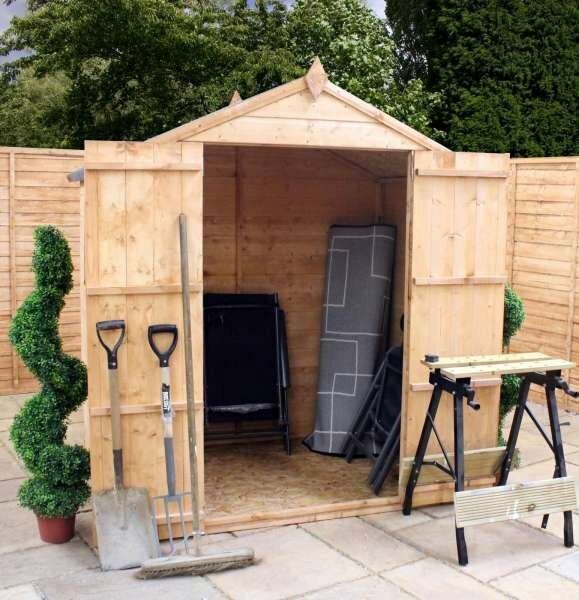 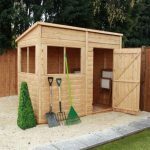 This fantastic shed is ideal as both a working space and a storage shed. 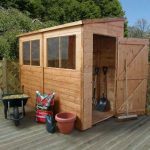 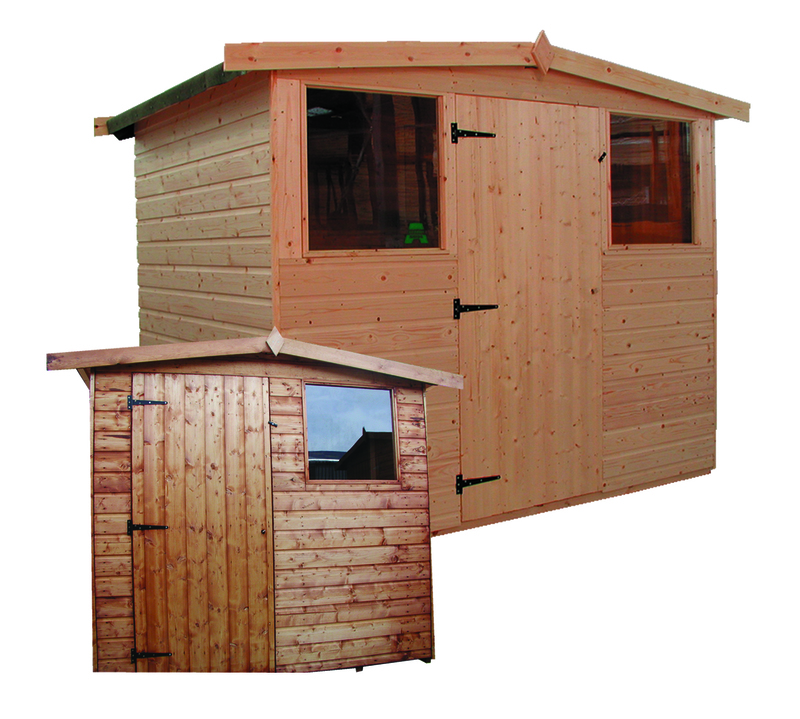 Whatever you choose to use the Pent Shed Unit 8 x 4 for, we can guarantee you won’t be disappointed in the quality. 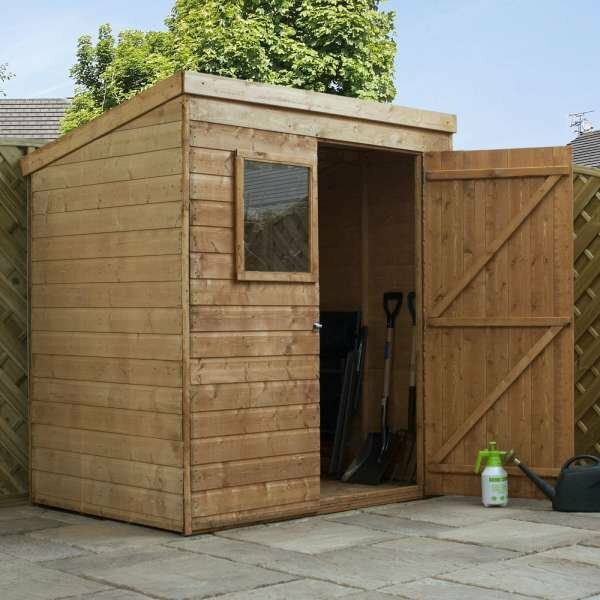 This shed isn’t traditional looking, but it’s all the better for it. 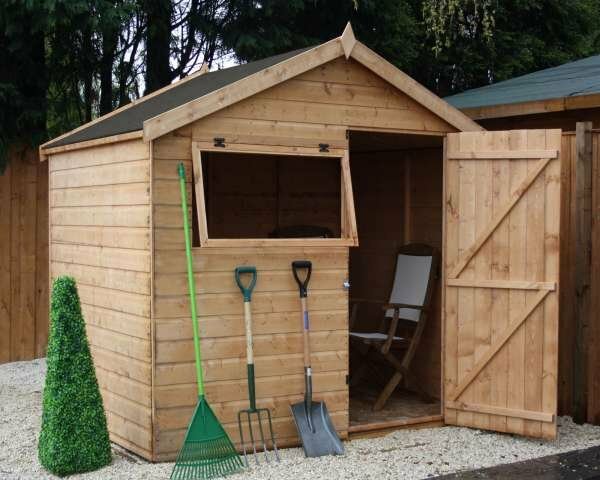 When you want something modern and stylish, the Pent shed hits the nail on the head. 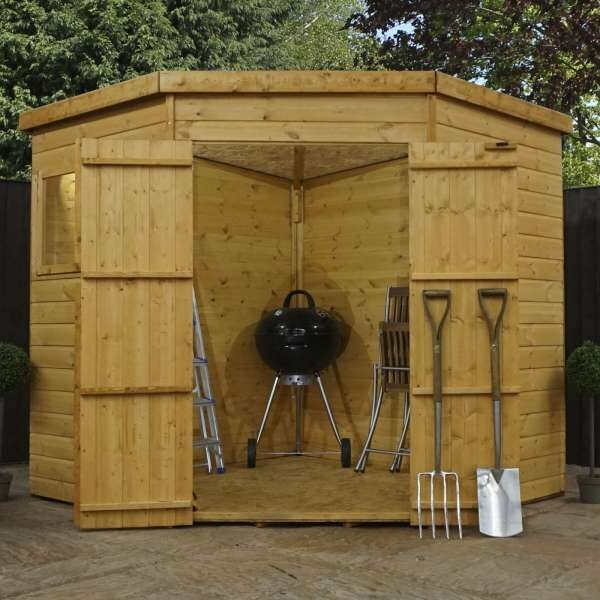 It features 12mm shiplap cladding and 12mm tongue and groove floor. 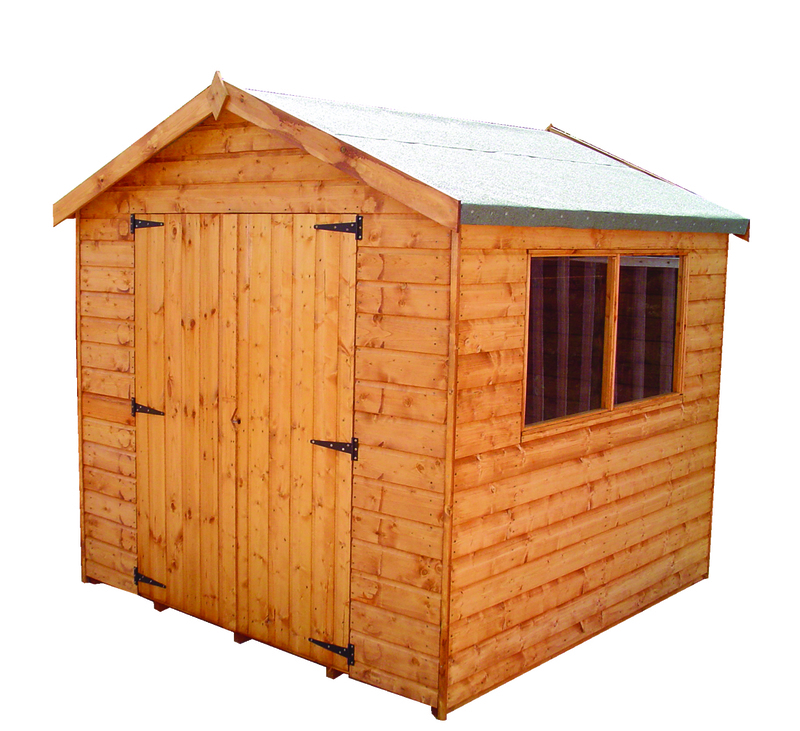 You can be sure the shed is built with durability in mind and will last you for years to come. 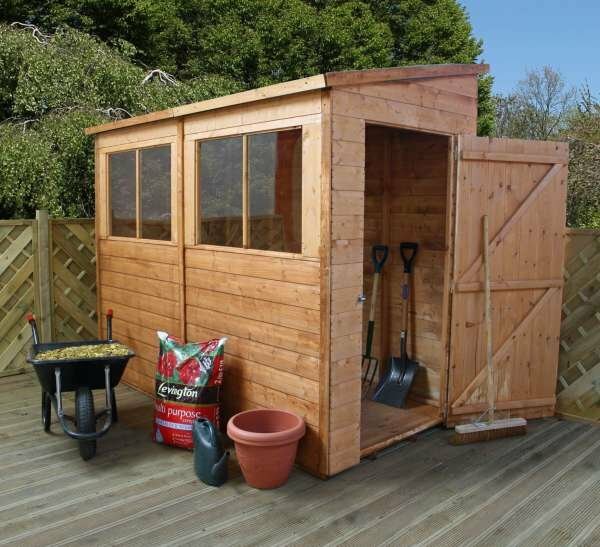 The interlocking boards will prevent any rain damage and the door is secured with a pad bolt. 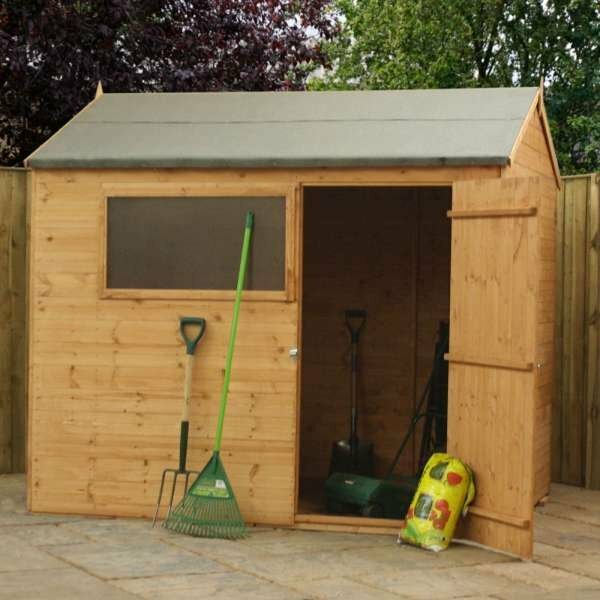 No matter what type of garden you have or what kind of garden décor you enjoy, this shed will always look at home.